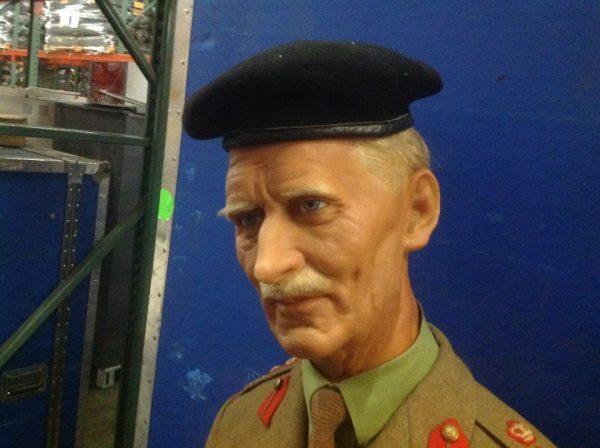 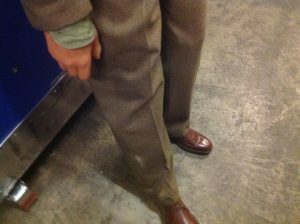 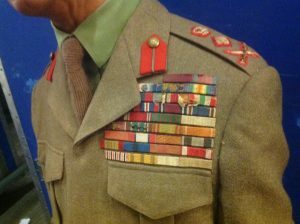 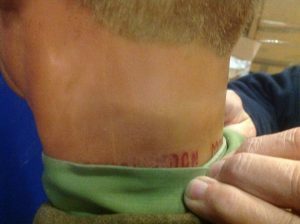 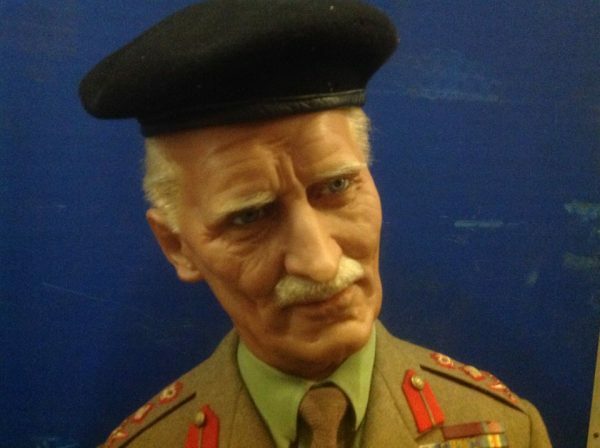 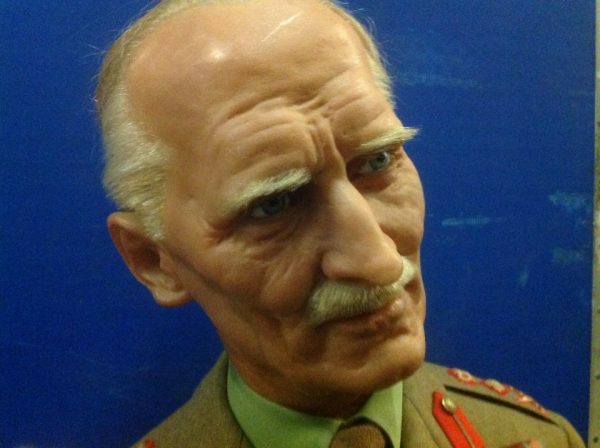 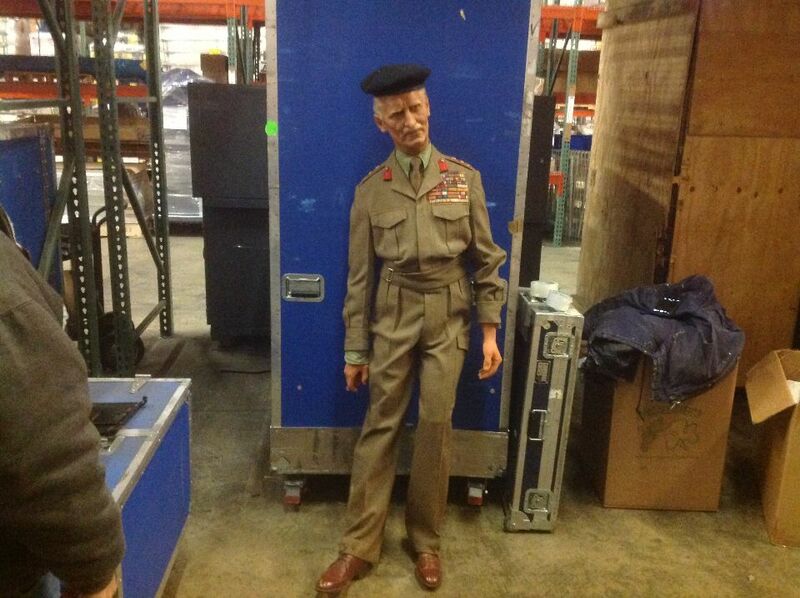 Vintage wax museum full body figure General Bernard Montgomery in as found condition. General Montgomery was nicknamed “Monty” and “The Spartan General” who was a British Army officer who fought in both WWI and WWII. 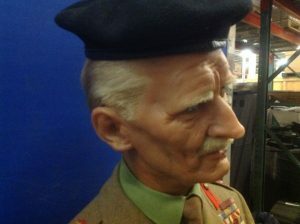 Head signed Gems, London. 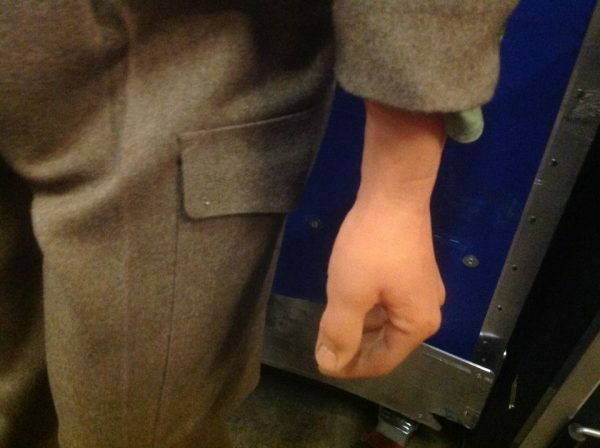 Nice old Gent with great detail who needs a good home………..